A nursing mother was visiting a popular Spanish tourism spot, historic Corral del Carbon monument in Granada, when her nine-month-old began to cry so she decided to feed her baby at her breast. Herminia, as she is identified on social media, was quickly approached by a security guard who asked her to leave the area because she was nursing in public. She and her partner asked the guard which rules she and her child were breaking, the guard could not provide a specific reply and as a result, Herminia and her partner decided to take further action. 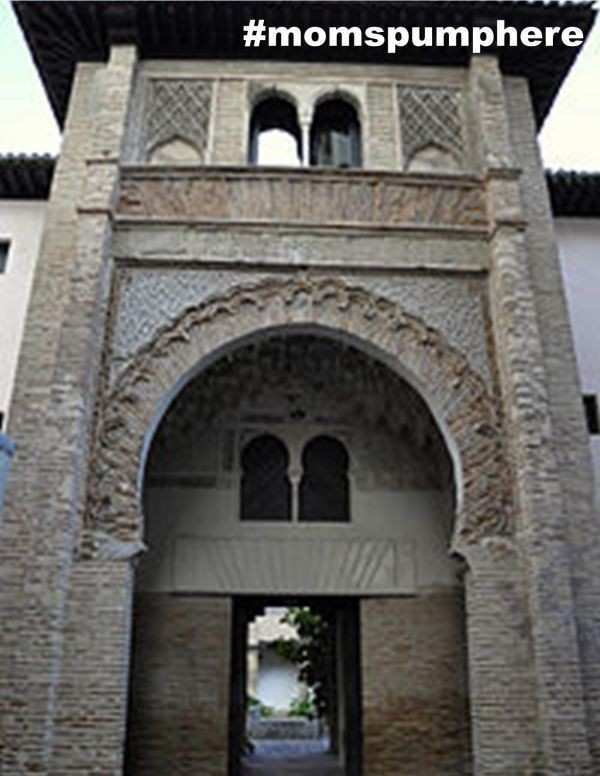 Through the Association for the Support of Maternity and Breastfeeding, the couple’s concerns were addressed with both the Ministry of Culture and the Council of the Alhambra palace, which help manage the tourist location.